HOT!! Tot Tutors Book Rack Just $22.49! Lowest Price! You are here: Home / Great Deals / Amazon Deals / HOT!! Tot Tutors Book Rack Just $22.49! Lowest Price! If you’ve been looking for a book rack for your kiddos’ books, you’re in luck – I have a HOT deal for you! 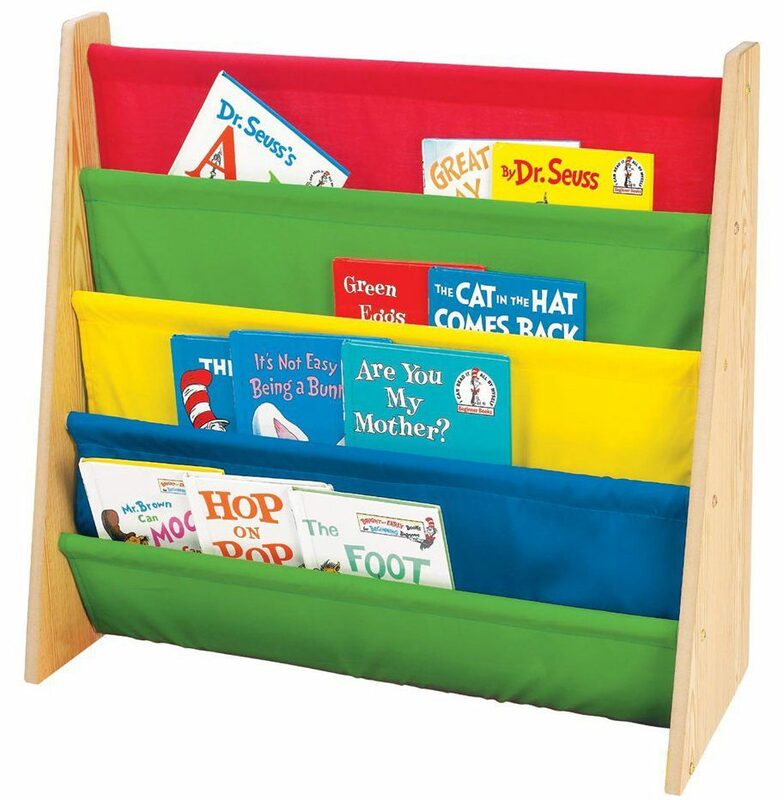 Right now, you can get the highly-rated Tot Tutors Book Rack, Primary Colors for just $22.49 (reg. $79.99)!